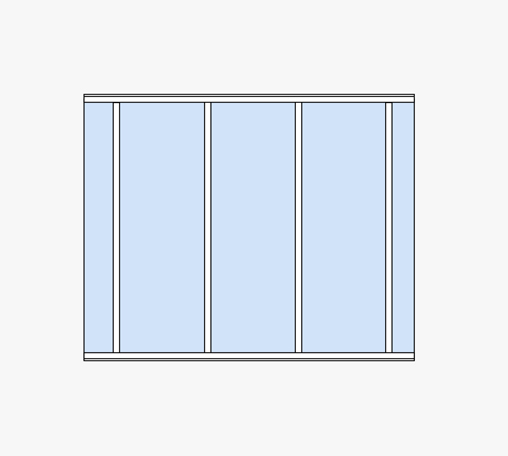 The full-height glazed FIRST application is composed of modules with 44.2 and/or 55.2 glass and joint covers. For projects requiring high soundproofing performances, the system also accepts 66.2 glass. 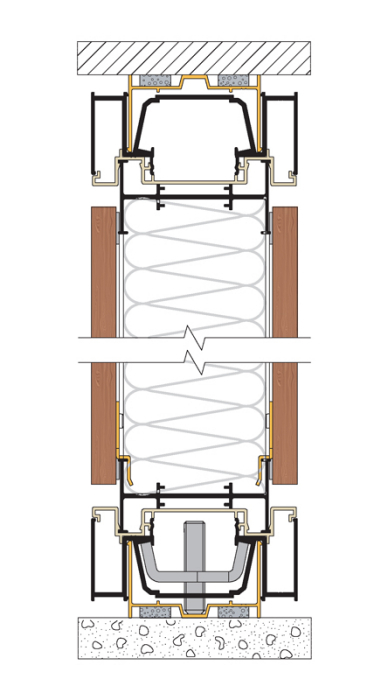 A double adjustable bottom rail makes it possible to level the structure and to plot the infilling dimensions on site (timesaver). The full-height solid FIRST application is composed of two-sided solid modules with joint covers. These accept 13-mm SE plasterboards or 12-mm melamine coated panels, completed with 70-mm glass wool. The solid acoustic FIRST application is composed of full-height solid modules with 4-layer infilling providing perfect soundproofness. 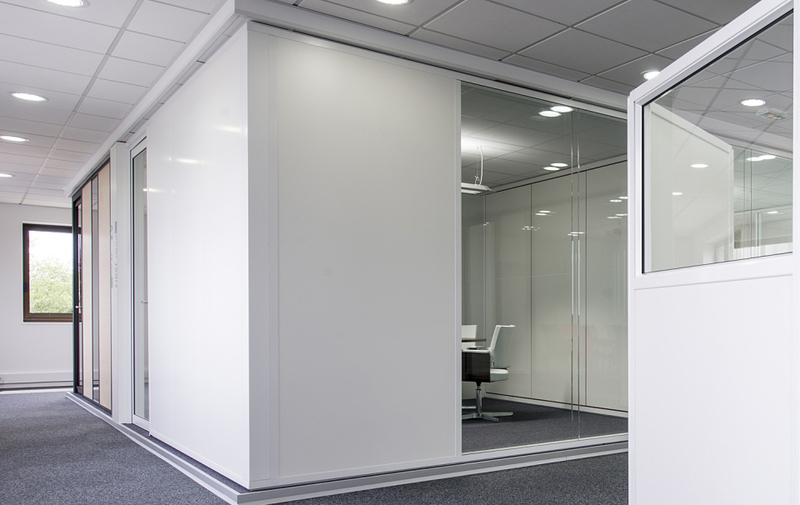 Its aspect is identical to the traditional full-height solid partition. 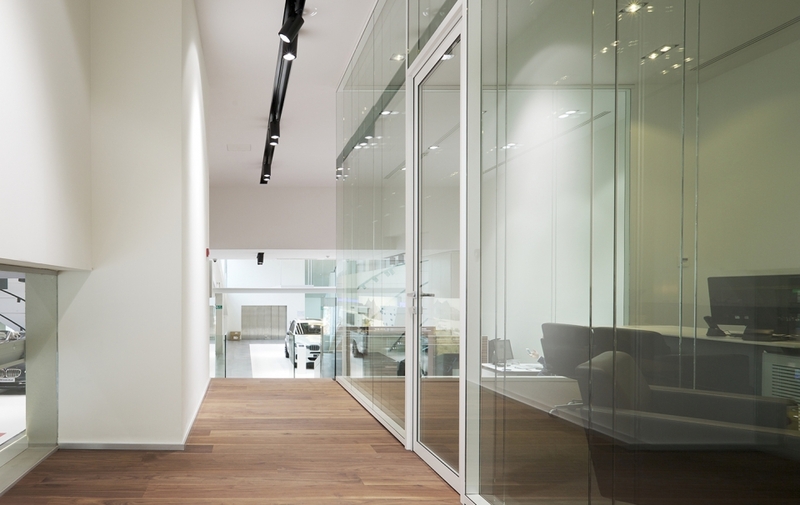 The edge-to-edge bonded glass FIRST application makes it possible to create spaces with maximum transparency and luminosity. It consists of a full-height glazed modules without joint covers; the glazing units are bonded by an invisible system. 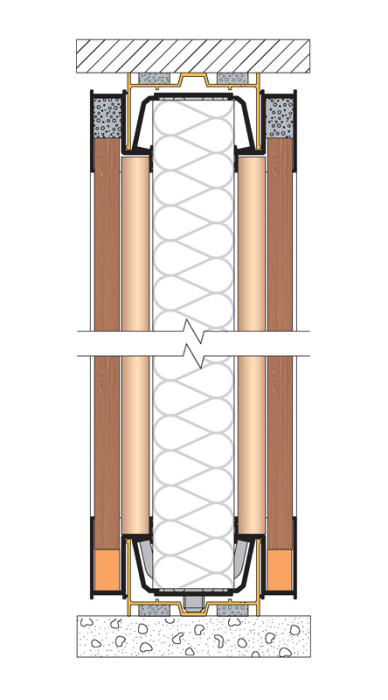 The glazing beads accept 10 to 12-mm glass. 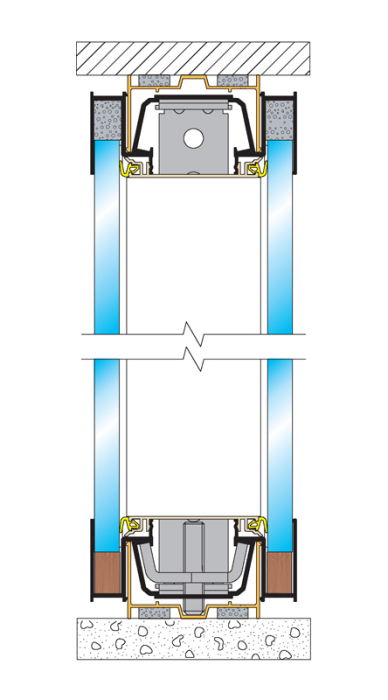 The system also proposes a start from partition without post nor machining. Finally, a double adjustable bottom rail makes it possible to level the structure and to plot the infilling dimensions on site (timesaver). 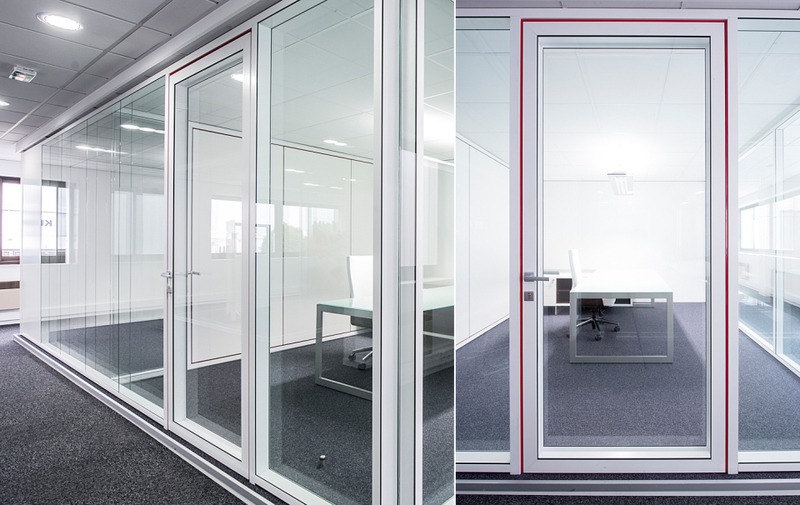 The edge-to-edge solid FIRST application makes it possible to create perfectly smooth partitions without any visible aluminium structure. It consists of solid modules with edge-to-edge panels without joint covers. The installation is very simple, thanks to a system of stainless-steel clips. 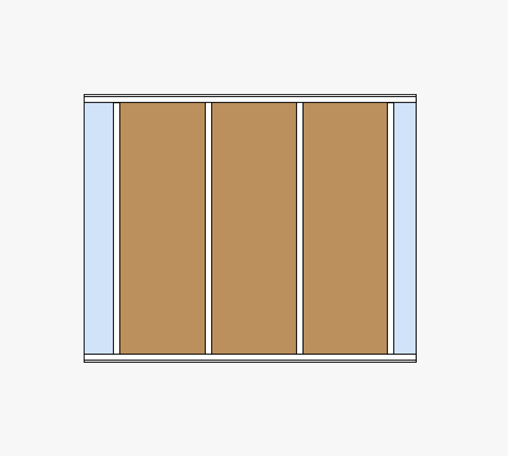 The modules accept 12-mm melamine coated panels. This FIRST application makes it possible to realize a partition with vertical or vertical and horizontal clearance. 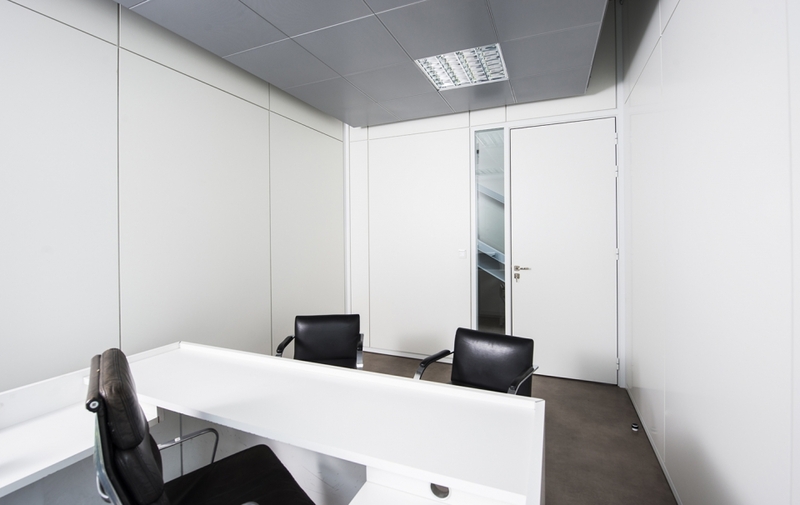 The exclusive look of the all round clearance gives the partition its aesthetic originality. The panels resting against powdercoated aluminium profiles, the projects can be personalized through the choice of clearance colour. 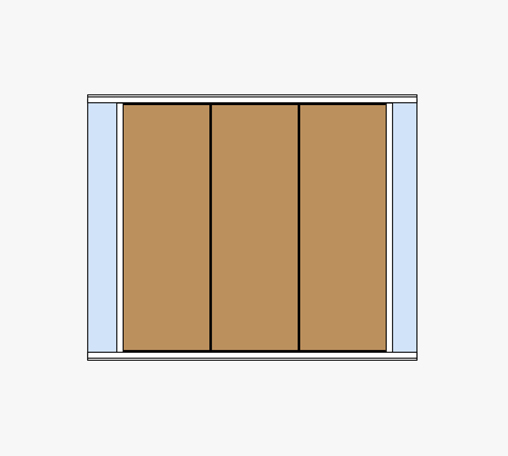 The modules accept 12 or 19-mm melamine coated panels. 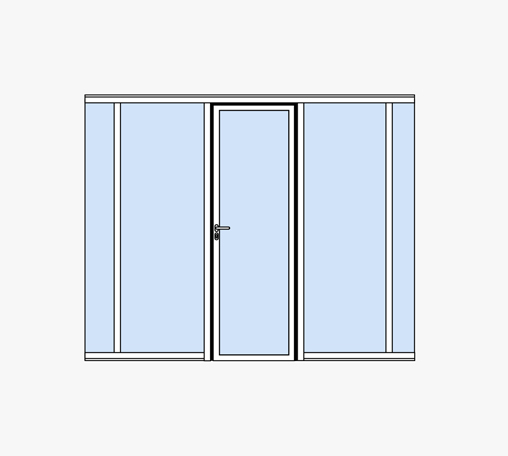 The double-glazed 100-mm aluminium door is flush with the partition at both sides and contributes to the smooth look without any asperity of the FIRST partition. 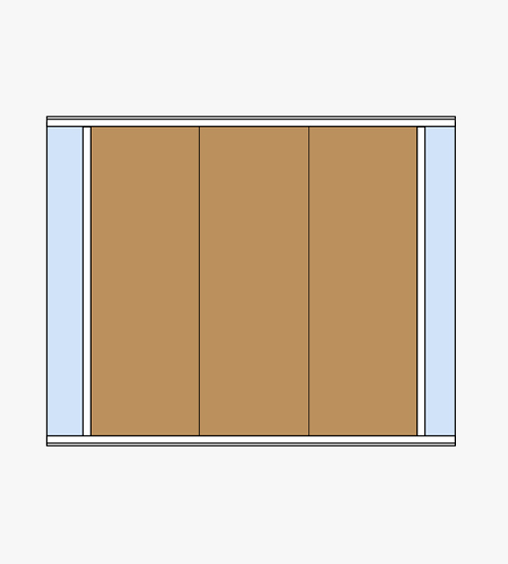 The invisible hinges add the finishing touch. 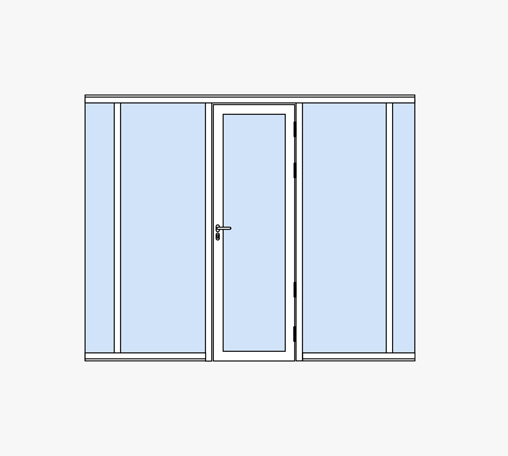 The frame and door rabbets can be supplied in a wide choice of colours. This door is fitted out with trendy square handles and rosettes. It comes ready to install. 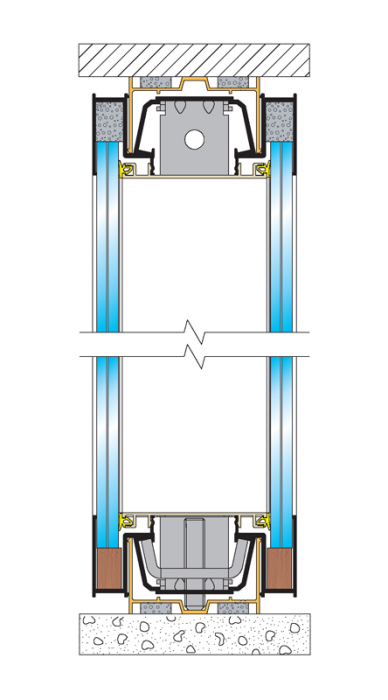 The 40-mm side-hung FIRST aluminium door accepts two panes of 33.2 glass. 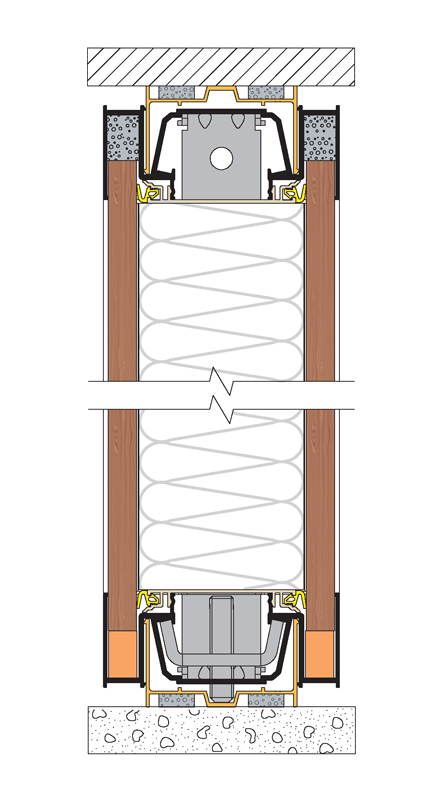 It has been designed without glazing beads in order to respect the smooth and homogeneous look of the FIRST concept (pocket-type glazing gaskets). The finishing rods for the technical grooves are powdercoated in the same colour as the door. 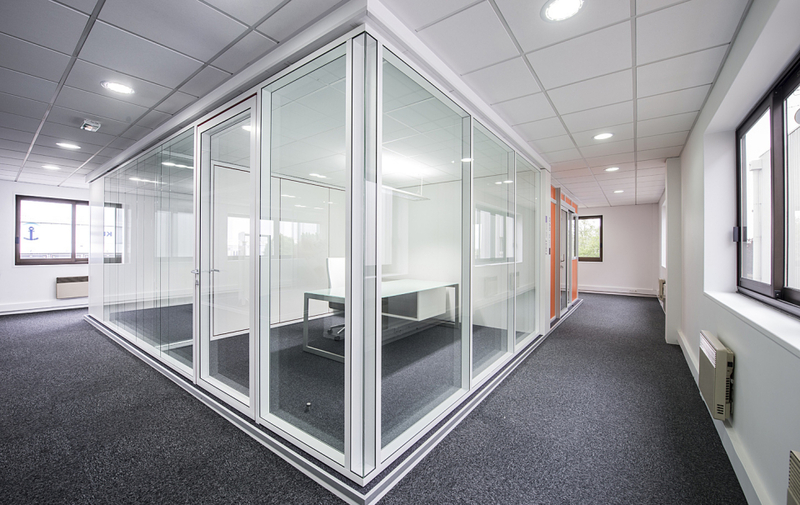 Tiaso is the benchmark manufacturer in the market allowing for all types of office partition work ranging from the classic to the designer look.